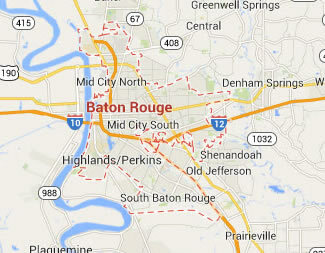 Legal DNA Testing has 1 locations in Baton Rouge area to service you for your DNA Testing needs. 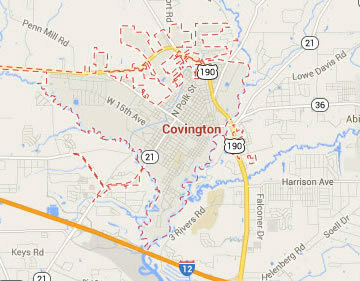 Legal DNA Testing has 2 locations in Covington area to service you for your DNA Testing needs. 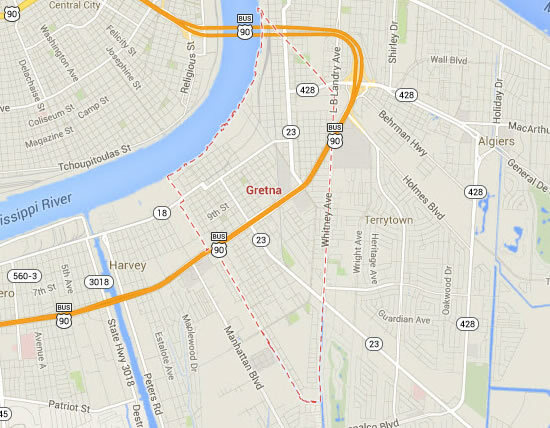 Legal DNA Testing has 1 locations in Gretna area to service you for your DNA Testing needs. 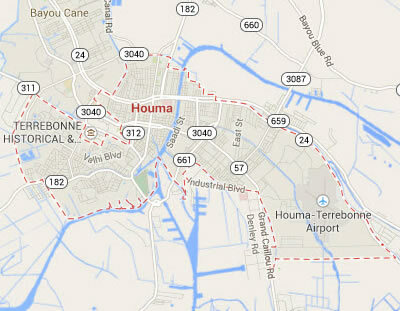 Legal DNA Testing has 1 locations in Houma area to service you for your DNA Testing needs. 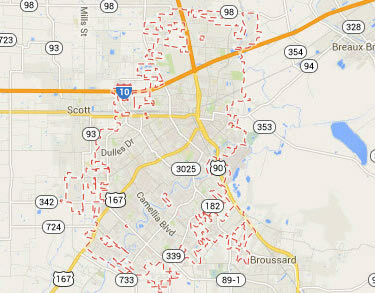 Legal DNA Testing has 1 locations in Lafayette area to service you for your DNA Testing needs. 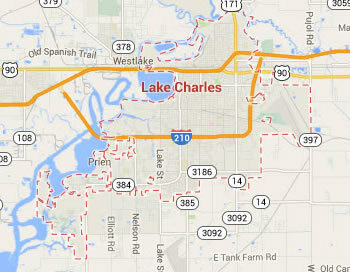 Legal DNA Testing has 1 locations in Lake Charles area to service you for your DNA Testing needs. 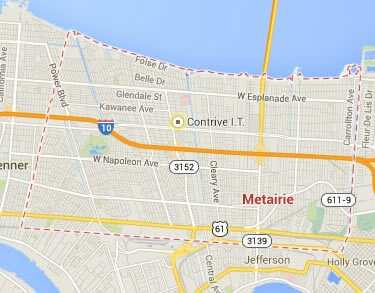 Legal DNA Testing has 1 locations in Metairie area to service you for your DNA Testing needs. 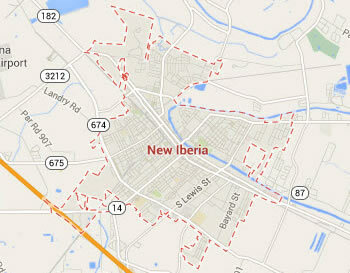 Legal DNA Testing has 1 locations in New Iberia area to service you for your DNA Testing needs. 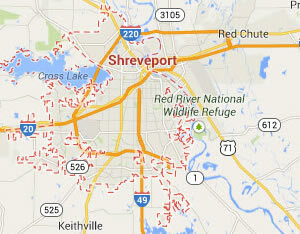 Legal DNA Testing has 1 locations in Shreveport area to service you for your DNA Testing needs. 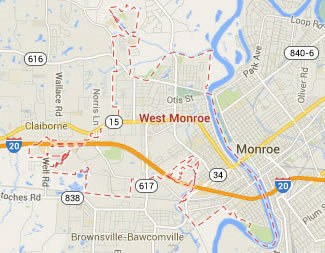 Legal DNA Testing has 1 locations in West Monroe area to service you for your DNA Testing needs.